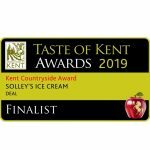 The finalists for Visit Kent’s Tourism Awards have now been announced, with Solley’s Ice Cream Parlour shortlisted in the ‘Hidden Gem’ category. 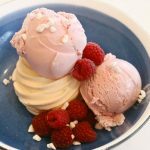 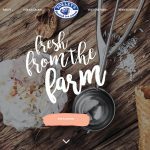 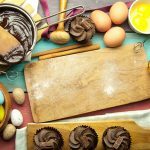 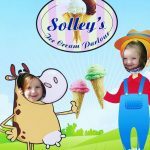 Vote for Solley’s Ice Cream Parlour here! 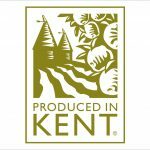 The awards are run by Go To Places (who deliver Visit Kent) and reward exceptional standards of customer service and outstanding visitor experiences within Kent’s tourism industry. 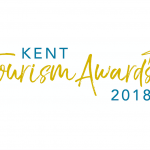 Just 21 tourism businesses have been shortlisted by a judging panel of tourism experts from outside Kent from nearly 100 entries received. 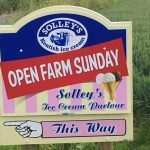 The finalists now go through to a public vote and the businesses with the most votes in each category will be crowned at a gala ceremony on 3rd December. 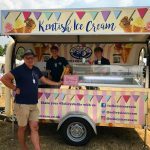 Keith Morrison, Managing Director commented “We are delighted to have been shortlisted in the Visit Kent Tourism Awards. 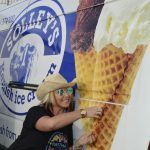 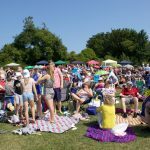 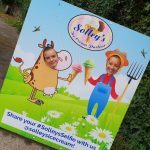 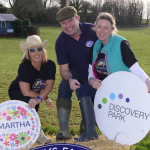 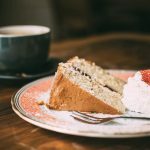 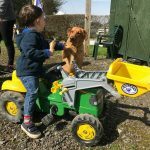 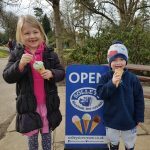 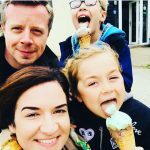 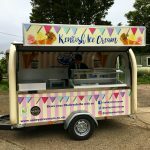 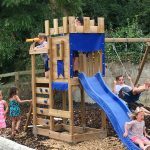 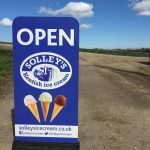 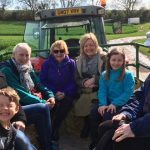 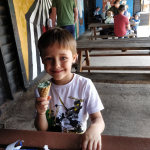 As a newer attraction and a family run business, it is very rewarding to have all the hours put in to Solley’s Ice Cream Parlour recognised, especially alongside some of the best tourist attractions in Kent”. 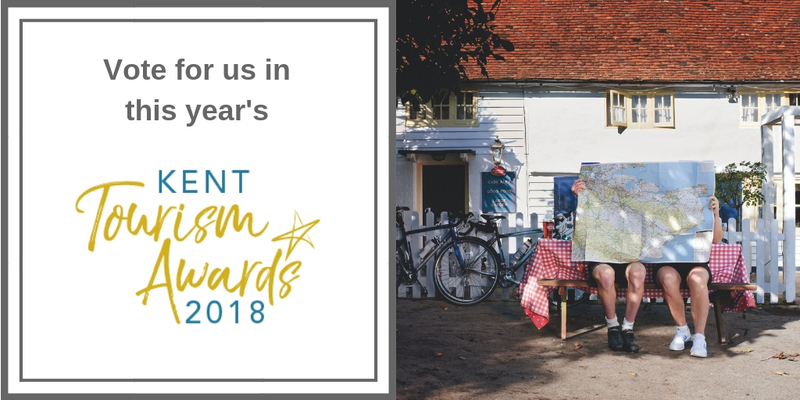 As a special incentive – and to help more people experience the best of Kent’s incredible tourism destinations for themselves – anyone who votes will automatically be entered in to a prize draw to win six sensational days out at a range of Kent attractions in 2019, worth approx. 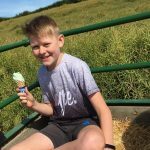 £300 (terms and conditions apply).